In lieu of the monthly All Hands meeting, Amelia Earhart Senior Squadron 188 welcomed its new Commander during a change of command ceremony held on 1 August, at the squadron’s headquarters at Oakland Airport. Capt. Jordan Hayes assumed the leadership role from outgoing Commander, Capt. Lou Rivas. Capt. Rivas deserves a big round of applause for his leadership these past years. Thank you for your leadership, dedication and hard work! Capt. Rivas has been a member of CAP since 2009. 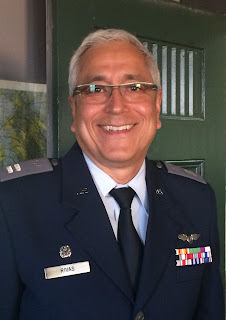 He is an active pilot and has achieved numerous emergency services ratings for aircrew, base staff and ground teams since joining the organization. Capt. 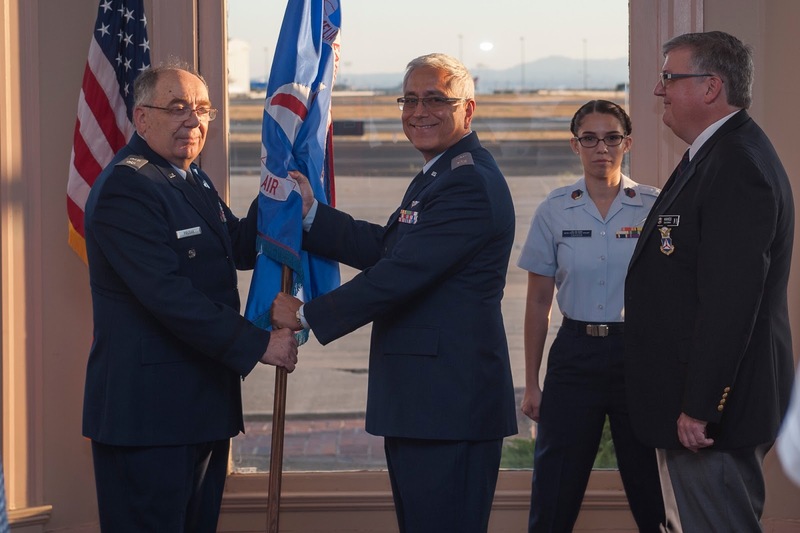 Rivas served as Squadron 188 Commander since August 2014, when he took over command from Maj. Noel Luneau. Under Capt. Rivas’ leadership, the squadron has grown by 15 members and has won numerous awards, including the Unit Citation Award (2014 – and again in 2017) and the Squadron of the Year (Group 2) award (which Squadron 188 has won every year since 2011). In addition, Capt. Rivas was awarded the Commander of the Year (Group 2) award (2016). The squadron is truly grateful to Capt. 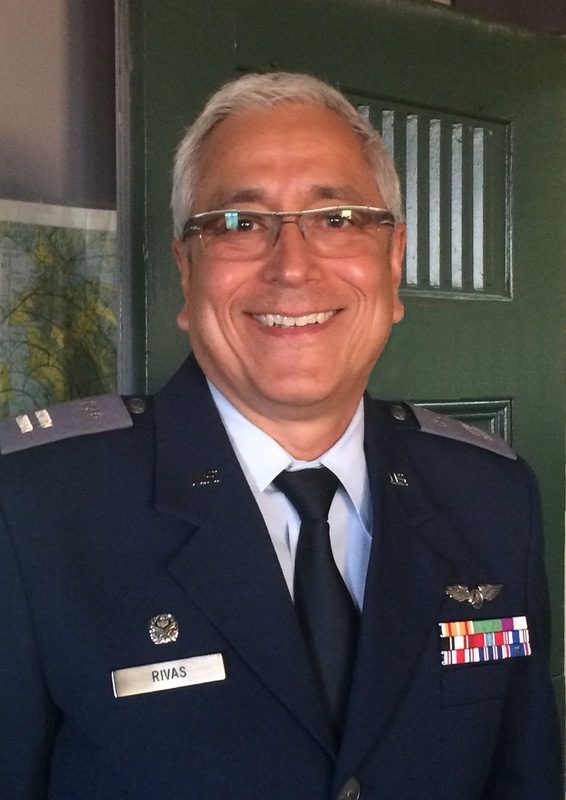 Rivas for his dedicated service in supporting Squadron 188, Group 2, and CAWG. Capt. 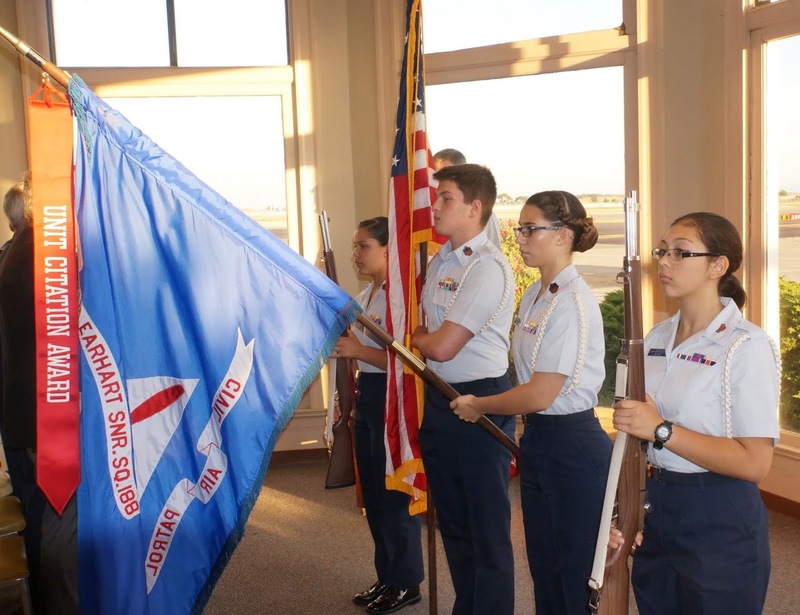 Edwards served as emcee for the ceremony, at which the award winning Color Guard from Diablo Composite Squadron 44, based in Concord, presented the colors. Lt. Col. Prusak presented Capt. Rivas with Squadron 188’s second Unit Citation Award, for contributions to CAP’s emergency services mission. Squadron 188 and Group 2 proudly welcomed Capt. Hayes into his new leadership role as Commander. Capt. 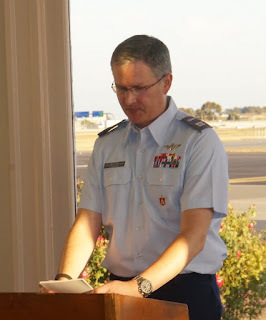 Hayes had been serving as the squadron’s Deputy Commander since 2014, as well as serving in numerous administrative and emergency services functions at the Squadron, Group and Wing level. Capt. 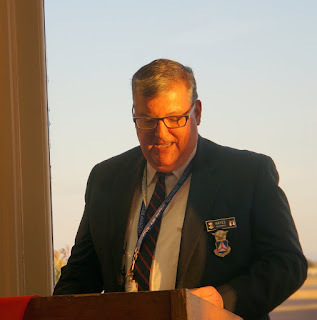 Hayes is very active in the amateur radio communications community, and has served both Squadron 188 and Group 2 as Communications Officer. Capt. Hayes will be working closely with the new Deputy Commander, 1st Lt. Christopher Devine, who has been serving to date as the squadron’s Asst. Information Technology Officer. Thank you very much, Capt. Hayes and Lt. Devine, for taking on this enormous responsibility and for leading the squadron into the next phase of our growth. Members of Squadron 188, photo by Maj. Renwick.